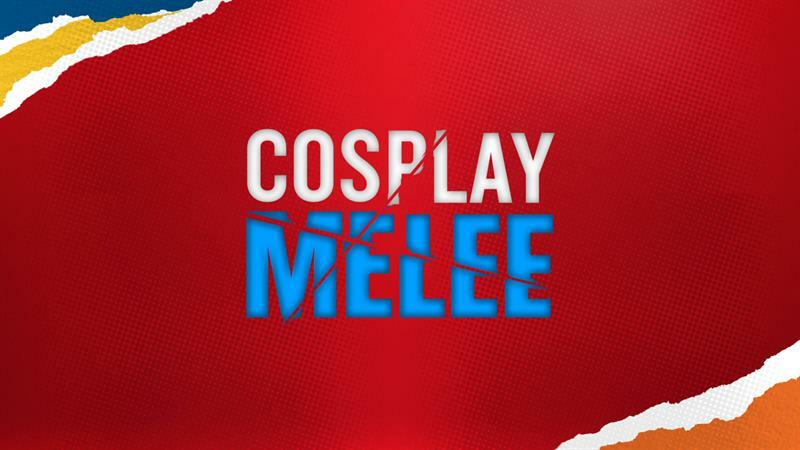 Cosplay Melee, hosted by Yvette Nicole Brown (Community, The New Edition Story) will feature some of the world's most innovative cosplayers as they transform themselves into sensational creations inspired by pop culture and iconic science fiction institutions. Each week four contestants will compete to create full costumes and character origin stories that will dazzle a panel of judges including world class cosplayer LeeAnna Vamp and A-list costume creator, Christian Beckman (The Hunger Games, TRON: Legacy). When the cosplayers hit the runway, they not only have to look the part but they’ll also have to act the part too, fully embodying their characters for a complete transformation. Oh yeah and we forgot to mention - at the end of each episode, the winner will walk away with 10,000 dollars and and reign cosplay supreme. Think Face Off with a triple dose of adrenaline! 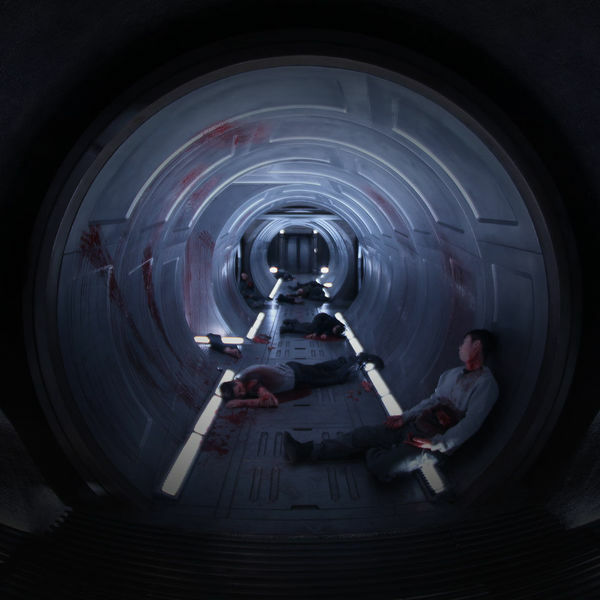 The action-packed series will premiere on Tuesday, March 21.